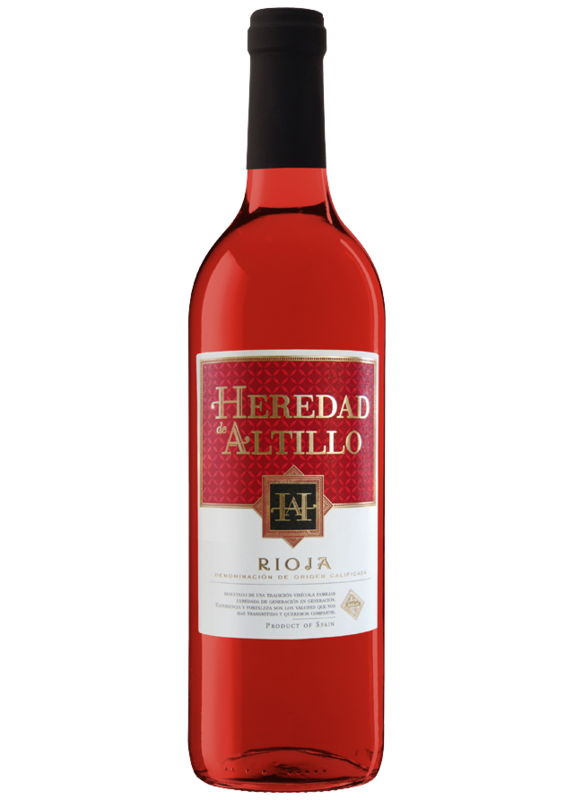 Heredad de Altillo Rosé is made from Grenache grapes. Grenache is the most prestigious variety for rosé wines in Rioja. The grapes are carefully harvested during the first week in October just at the right ripening stage. Only the best Grenache grapes are selected for this wine. The grapes undergo maceration for 3 to 6 hours with their skin to give the must its characteristic rosé colour. Fermentation takes place at a controlled temperature between 15 and 16ºC for 15-18 days in order to develop its elegant aromas to their full potential.